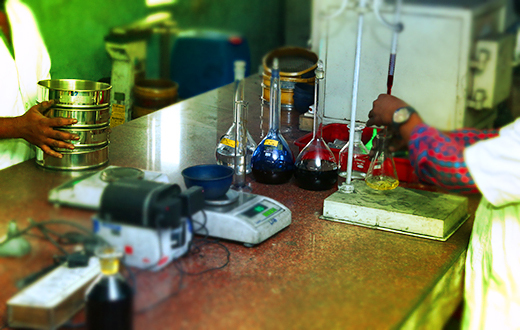 During the manufacturing process, samples are collected at various stages and tested for quality in the attached laboratory by trained personnel. Each batch of the final product is sampled statistically and tested. We have prepared our own Quality Plan to test material Right from Raw Material to finished products and the plans as per ASTM Methods and various standard testing methods.